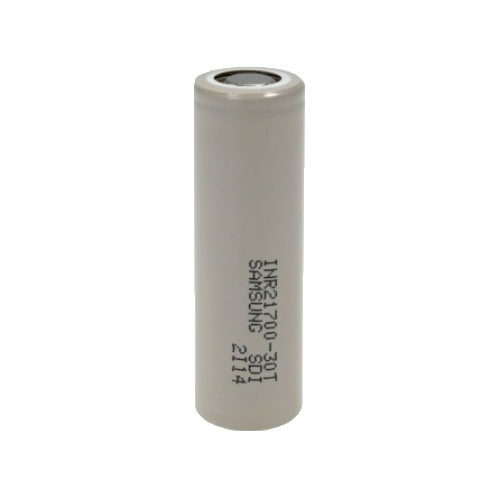 High performance, rechargeable 21700 battery cell from Samsung. 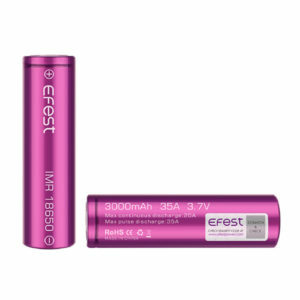 3000mAh of battery life and a whopping discharge rate of 35A maximum. 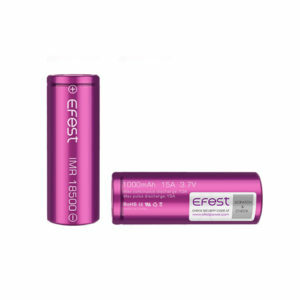 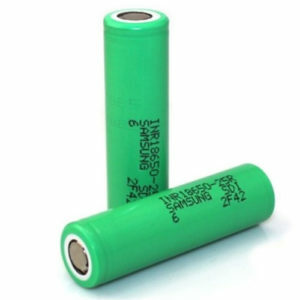 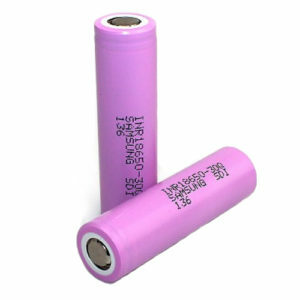 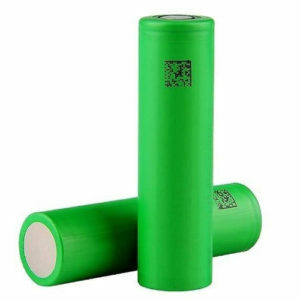 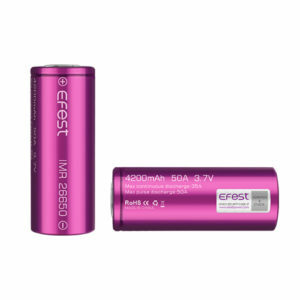 These batteries are only for use in mods that explicitly state compatibility with this 21700 size of battery cell.